Compulsive Personality Disorder is characterized by a chronic preoccupation with rules, orderliness, and control. – Christian boarding schools and school for troubled teens. We can work with your son if he has Compulsive Personality Disorder, sometimes called Obsessive-Compulsive Personality Disorder, or OCPD. This is characterized by a fixation with perfectionism and control, revealing itself in highly driven (often, first born) children. Your boy may find it extremely tough to be decisive, and be unusually sensitive to critique, struggle with flexibility or willingness to engage in unfamiliar situations, as he is compulsively striving for perfection in virtually everything he does. He may show repetitive behaviors (as in Obsessive-Compulsive Disorder*) that are out of his control to stop, have a fixation with details, and even be a workaholic. He is likely to struggle with his own expectations as well as perceived expectations of those around him. Causes are believed to be an interlinking of environmental, genetic factors and unbalanced brain chemistry. *Note: while sometimes used interchangeably, OCPD is not to be confused with OCD. An OCD sufferer has unwanted thoughts, but an OCPD sufferer believes his thinking to be correct and natural. There is not a blood test that can verify your child’s diagnosis; a doctor must determine whether his symptoms and life history meet the criteria. His thinking may be so automatic that he does not recognize this problem, possibly not even until his world falls apart. Group/individual and long-term psychotherapy can be highly effective in improving his environment. You must not lose sight of the fact that he has not chosen to have these compulsive thoughts and so any judgments, perceived or real, only increases the pressure he is already facing. It is most important to support him, to help him be comfortable in learning new ways of thinking, and accept him, rather than judge him for compulsive behaviors. Support groups are an excellent adjunct, as a means to gain emotional and social support from the community, assuring his continuing independence and stability. 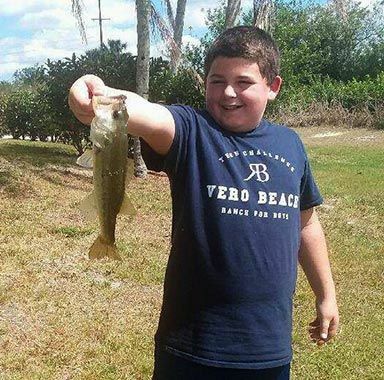 Treasure Coast Boys Academy… Giving Your Son a Second Chance at a Bright Future. 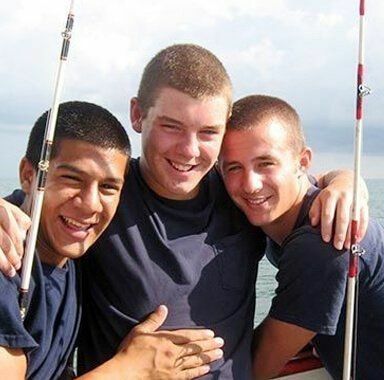 Treasure Coast Boys Academy is a Christ-centered therapeutic boarding school for at-risk boys. We believe in the potential within each boy no matter how much trouble they are causing for themselves or others. A dorm setting on 30-acres of Florida cattle and orchard country, we are not a lockdown facility, and think the strongest deterrent is an environment that fosters a sense of well being, where a student feels positive and safe about himself and his opportunities in the world. Treasure Coast Boys Academy provides focused and personalized academic attention for our students. Education goes on and credits are earned, but education is not our primary focus. Integrity, hard work, and respect for others are what we are concerned with most in our Teen Challenge program; your boy can find more success with his academic pursuits here and once back home, when those traits are firmly established. Individual counseling sessions are not as frequent as are the many 10-15 minute life coaching opportunities that occur during daily school, ranch work, or recreational activities. Therapy takes place all day, every day at Treasure Coast Boys Academy. As was once said, “the outside of a horse is good for the inside of a man.” A simple horse ride can provide a life changing conversation in a young man’s life at our boys ranch. The same can be said for a day spent on the lake, fishing with a good mentor. 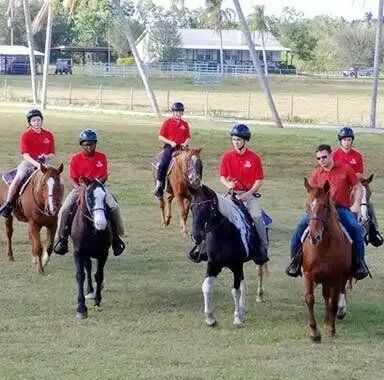 Our goal is to provide challenging and stimulating opportunities in which students can learn trades, care for animals, and gain new experiences outside of the classroom. 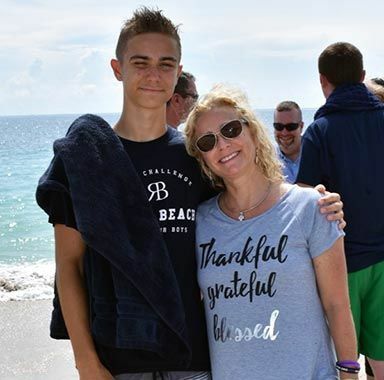 Call Treasure Coast Boys Academy at (772) 978-4164 to give your at-risk son a new perspective and a fresh start toward a successful and fulfilling life. Should you need help finding boys ranches or boarding schools for boys or therapeutic ranch or therapeutic schools, please let us know. This Teen Challenge boys ranch helps at-risk teenage boys who are exhibiting oppositional defiant disorder (ODD), attention deficit disorder (ADD), attention deficit hyperactivity disorder (ADHD), intermittent explosive disorder (IED), obsessive compulsive disorder (OCD). Compulsive Personality Disorder is characterized by a chronic preoccupation with rules, orderliness, and control.